CHICAGO -- Gov. 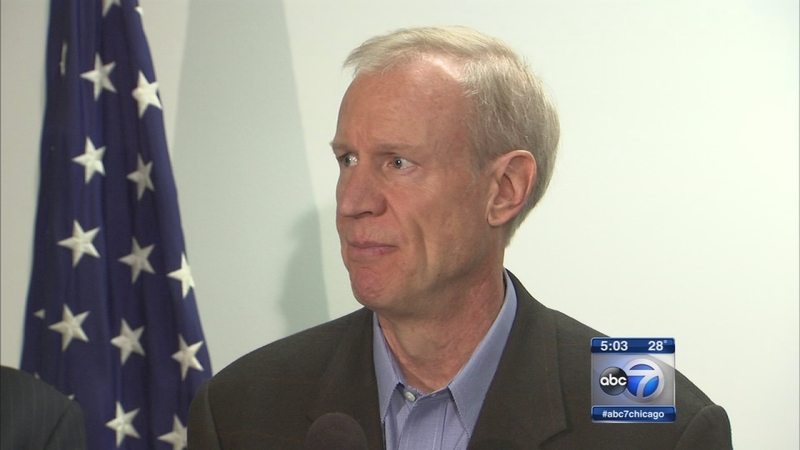 Bruce Rauner has signed a measure designed to prevent people with mental disabilities from owning guns. The proposal Rauner signed Friday strengthens existing law by requiring circuit court clerks to report the names of people a judge deems mentally disabled to the Illinois State Police at least twice a year. The new law takes effect immediately. Under the old law, a person deemed by a judge to have a mental illness could lose his or her gun owner identification card. One of the plan's sponsors, Democratic state Sen. Julie Morrison, had said that not all counties in the state were complying. Legislators approved the plan unanimously.